1. Even though >80% of preterm births occur in Asia and sub-Saharan Africa; premature births are universal. 2. The United States (U. S.) ranks among the top 10 countries in world with the highest number of preterm births at 500,000 annually. 3. 15 million babies will be born prematurely this year; that’s 11% of the 135 million babies that will be born worldwide. This number is equal to the entire population of Kazakhstan. 4. Of the top 10 countries listed with high premature birth rates, the U. S. is the only high resource country in the top ten. The other 9 countries are developing nations. 5. Baby boys are 14% more likely to be born prematurely than girls and boys are at a greater risk of morbidity and mortality, than girls. Premature Birth is Not Your Fault. MYTH – Mother’s of Premature Babies Could’ve Avoided the Premature Birth(s). FACT – The truth of the matter is, “roughly half of all premature births are due to unknown causes,” according to the World Health Organization (WHO). Parents of preemies harbor a great deal of guilt following preterm delivery and spend a great deal of time beating themselves up for failing their babies and not being able to protect them. MYTH – Premature birth interrupts the baby-parent bond, since NICU babies have tubes and cannulas covering their tiny bodies. FACT – Even though you can’t take your baby home right away, you do have a number of ways to bond with your baby, even while in NICU. Talk with your primary NICU Nurse about some of these opportunities to bond with your baby. Take part in skin-to-skin, better known as kangaroo care. 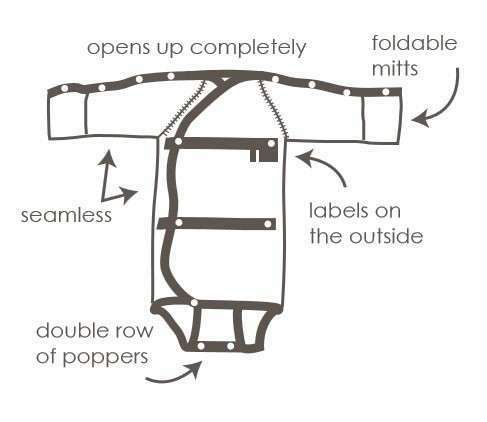 NICU-friendly clothing that makes dressing your baby in NICU, noninvasive. Bring items from home: photos, special blankets, items with your scent & more. MYTH – Your baby will be all caught up by age two! 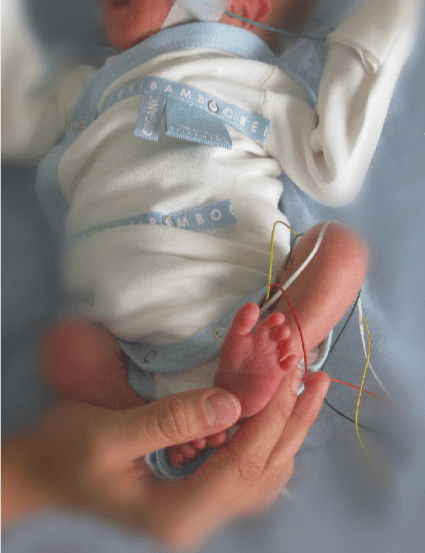 FACT – In most cases, preemies catch-up with their peers somewhere around 2 to 3 years of age. The truth is many factors play a role in when and how your preemie catches up in height and weight; such as premature birth before week 28, or extreme low birth weight, and in some cases birth defects or some illnesses. 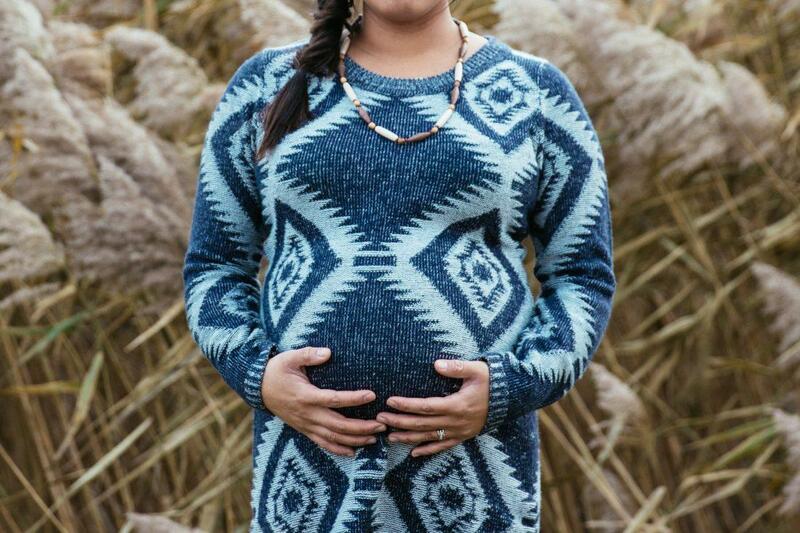 The good news, there is a way for you to save on time and on dollars spent trying to keep up with your preemies growth spurts—clothing designed to grow with you baby during growth stages. MYTH – Your 36-“weeker” isn’t really a preemie. MYTH – Your Preemie’s Journey Ends At Hospital Discharge. FACT – Bringing your baby home after months of living in the NICU, often seems like a right-of-passage, but it doesn’t mean the journey is over. In fact, if anything, the journey is just beginning for you and your preemie. NICU families have 70% chance of developing anxiety and depression. While this statistic sounds grim, continued research only reinforces the need for NICU awareness and support for parents both during and after NICU. Research shows early parental involvement in caring for their preemie, while still in NICU, lowers anxiety levels for parents and increases their confidence. Hospitals are taking this new information into consideration and implementing family integrated care programs that help encourage parents to be more involved in the care of their baby, but moreover makes parents part of the care NICU team, while helping prepare parents for life at home with their baby.